an invitation to a real tasty and sunny trip. 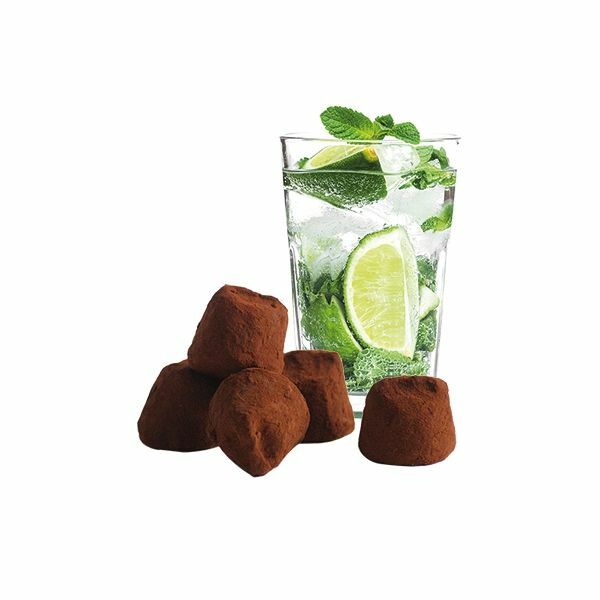 Let discover in detail one of the most trendy recipes of the year 2018: “Mojito Fancy cocoa truffle”. 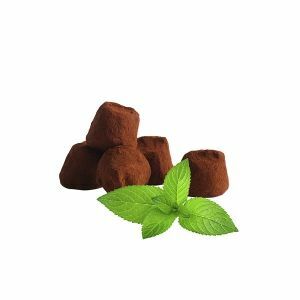 A cocoa truffle sublimated with carefully selected mint, rum and lime flavors that make her amazing. 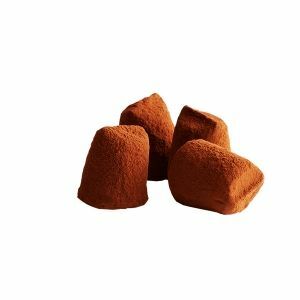 The traditional recipe of our cocoa truffle seeks to be exotic. 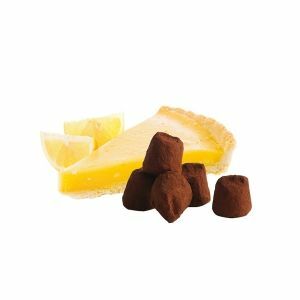 Let yourself be transported to the Caribbean islands with the perfect combination of lime essential oil crystals, mint freshness and the power of rum. 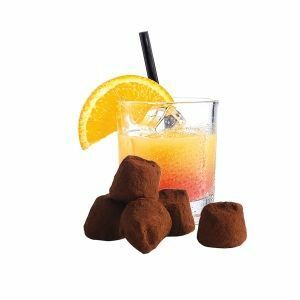 A trendy innovation with Mathez signature, who has brought up to date this explosive recipe by combining it with the melting of a truffle. 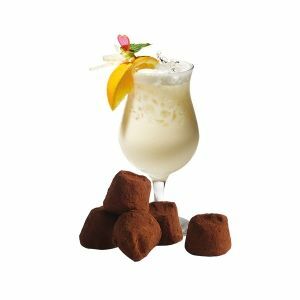 Our new Mini “Cocktail” tin also contains two other exotic flavours : Pina Colada and Punch, perfect to finish a meal.